I figured out we have an extremely high need to love mammals in this family….and since the child quota is filled, we’ve started adding dogs. I am still reluctant about this new addition but I’m pretty sure he is weasling his way into my heart, slowly, because he is a little more work than I thought he was going to be. 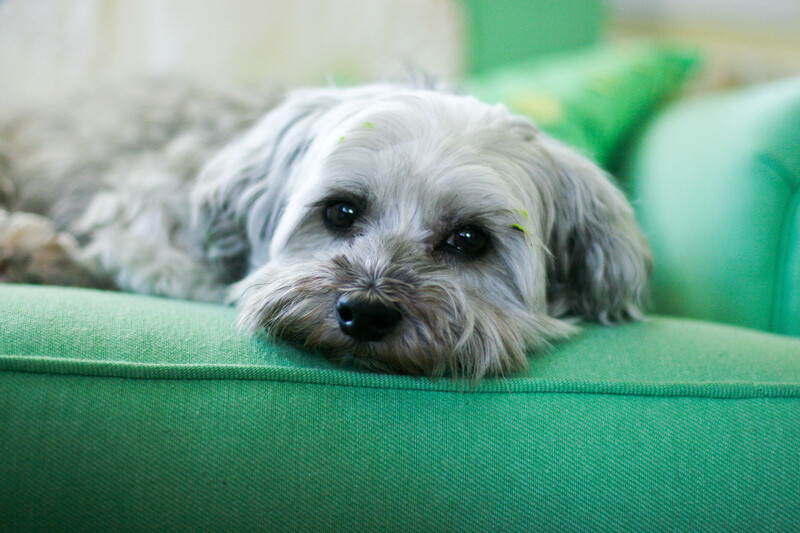 He is confident and kind of grouchy at times, and likes to play…all new experiences for us from the dog world. This is the real sucker in the family, it takes about 2 seconds flat for any human, dog, animal, being, to be wrapped around this guy. 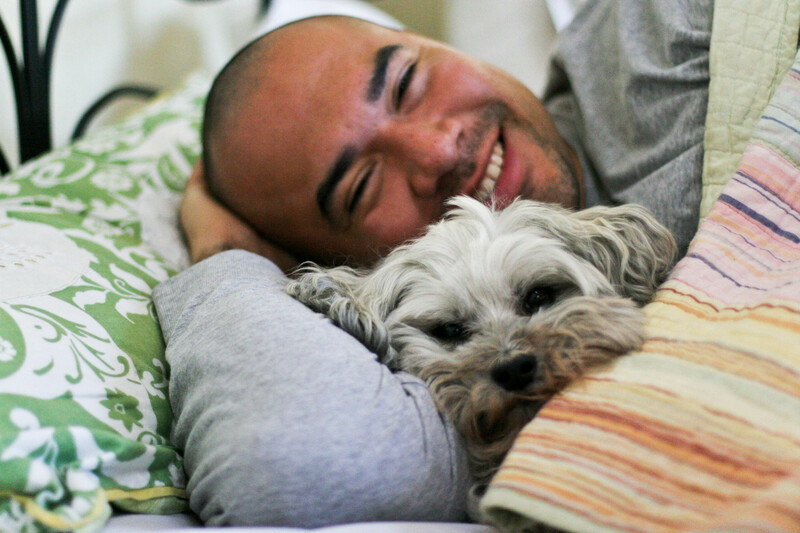 Just go ahead and send that shot of Jorge and Sammie to Cute Overload so I don’t have to do it for you. However much work Sammie may be, I’m sure it’s much MUCH less than a new baby. MUCH. Hey will guys adopt me lol I love the photos and the pooch.